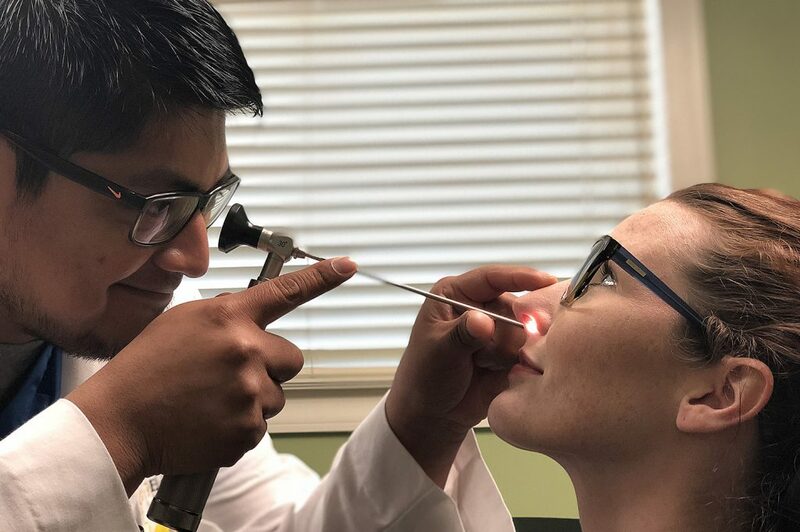 Roughly 30 million adults in the United States (11% of the adult population) are diagnosed with sinusitis, according to research done by the Centers for Disease Control and Prevention. Some of them may choose to have no treatment and wait for their congestion to subside, while others may contact their physicians to prescribe their medication. Doctors may recommend taking antibiotics, which can help alleviate pain and provide symptomatic relief. However, there are many types of antibiotics your doctor may prescribe. We’re here to help you understand the differences between each one! Antibiotics are defined as any substance that inhibits the growth and replication of a bacterium or kills it outright, according to an article published by the Microbiology Society. It is a type of antimicrobial designed to target bacterial infections on or within the body. Diseases that are caused by bacteria are usually treated with antibiotics and are highly effective in preventing the bacteria from spreading. 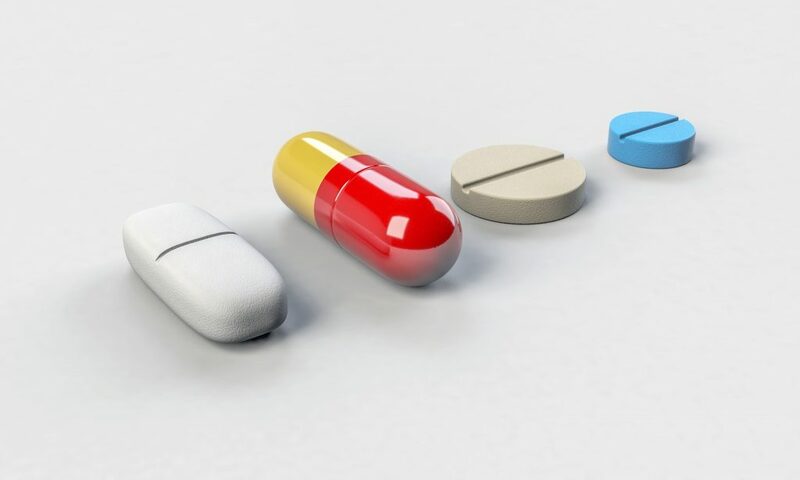 Some antibiotics are used to attack a wide range of bacteria while others are highly specialized to target only certain bacteria. It’s important to note that antibiotics are used to treat bacterial infections and will not work for viral infections. Antibiotics are one of the most common classifications of drugs used to treat bacterial infections. Since their introduction to the world of medicine, they have helped treat countless people, especially those with infectious diseases. Antibiotics are very crucial during surgeries and are used to prevent patients from getting any infections from the cut. Without antibiotics, there is a higher chance of blood poisoning and the more complicated surgeries would not be possible to perform. There are many antibiotics that your doctor or physician may prescribe to help treat your sinus infection. Some of these may even be familiar to you. Amoxicillin – This drug is commonly used to treat acute and uncomplicated bacterial sinusitis. This is taken in 3 or 4 divided doses daily for more effective results. Cefaclor – This drug is usually used to stop the growth of bacteria and is administered orally. If the patient has more severe infections, doses may be doubled. Sulfamethoxazole – This is an antibacterial medicine used to treat infections that occur more frequently on people with a weakened immune system. This drug should only be taken according to your health care provider’s instructions. Azithromycin – This drug is also used to treat a wide variety of bacterial infections. Azithromycin contains ingredients that may cause an allergic reaction. Consult your doctor for more details. Clarithromycin – Just like Cefaclor, this drug is usually recommended to stop the growth of bacteria. This can be taken orally as a pill or liquid. Loracarbef – This is a synthetic oral antibiotic that prevents bacteria from multiplying. This drug is usually taken twice a day for more effective results. 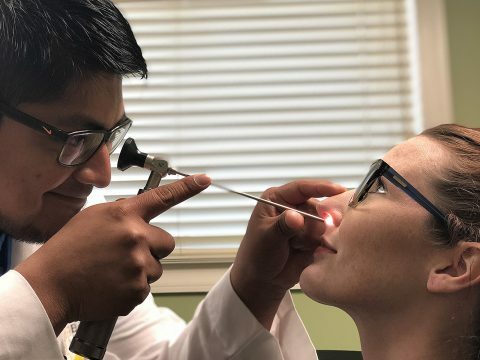 These antibiotics are effective in treating sinus infection but should only be taken according to what your doctor or physician has prescribed. Always follow their instructions to achieve the best results.